Adobe Flash, a popular Web application, is on the verge of extinction. Major companies, such as Google and Apple, no longer support it, and now SafetySkills is joining them. Don’t worry – we’ll explain what it is, what it means, and what you can expect. Adobe Flash is a Web browser plugin that allows content such as animations or video, to run properly on older Web browsers. It was released in the early 2000s, when Web browsers did not support complex graphics. 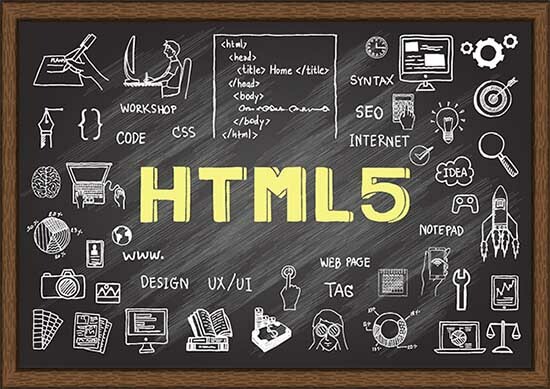 Since then, Web browsers have evolved, and now use HTML5 to display graphics. One of major advantages is that, unlike Flash, HTML5 works on mobile and tablet devices. Why is support for Adobe Flash ending? There are several good reasons for discontinuing Flash support. In 2015, it was confirmed that computers utilizing Adobe Flash were vulnerable to hacking. The vulnerabilities – known as Zero-Day vulnerabilities – were considered highly dangerous to computer and data security. Out of all the zero-day vulnerabilities discovered in 2015, more than 80% were associated with Adobe Flash. 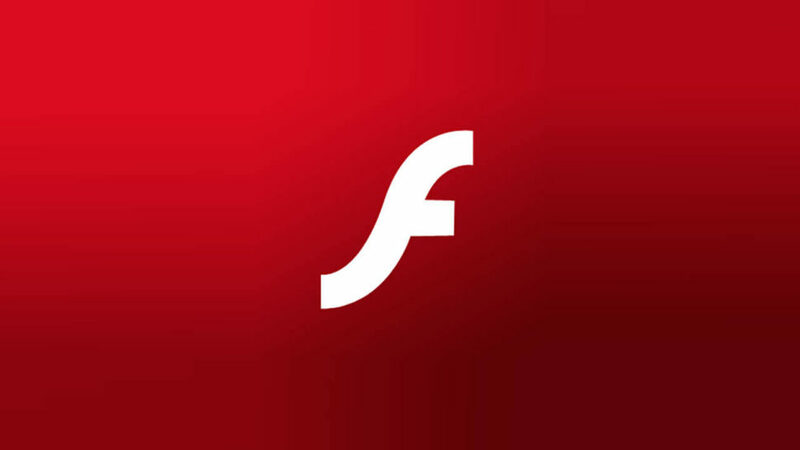 By the end of 2015, Adobe had released 78 patches to fixFlash-related vulnerabilities, and advised its users to stop using the program. The Future of Adobe Flash? Apple began moving away from Flash support as far back as 2010, citing security, performance and other concerns. Now, they’ve added their Web browser, Safari, to that list. Google announced that its web browser, Chrome, would no longer support any Flash applications beginning in 2017. Mozilla’s Firefox stopped supporting “non-essential” Flash-based content in 2016. Microsoft’s Internet Explorer and Edge browsers will only support “essential” Flash functions beginning this year (2017). SafetySkills stopped using Adobe Flash to develop its training content starting in 2013. We have continued to support a limited number of legacy courses for select customers, but have been working to transition these customers to the newer, more secure HTML5 format. While most Web browsers are ending support, they still allowsome Flash content to be accessed by enabling a setting within your Internet browser. If Flash is not deliberately enabled, HTML5 content will be automatically displayed. Not only is your data more protected with HTML5, it’s also more user friendly. Unlike Adobe Flash, HTML5 does not require an additional plugin to make it operational. It is also cross-platform, which means that you can access HTML5 content from almost any device: your phone, tablet, or computer. While taking SafetySkills courses, you probably will not notice a difference – this is because SafetySkills has been implementing our HTML5 courses for most users since 2015. If you do notice a difference, it will be that your training videos are now easier to access, and may have a slightly improved look to them. In other words, the transition for you should be seamless, requiring no action on your part. However, if you do experience any issues, our team is always on hand to help!